Radius EDS is an ideal platform for applications requiring a deployable data analytics appliance. 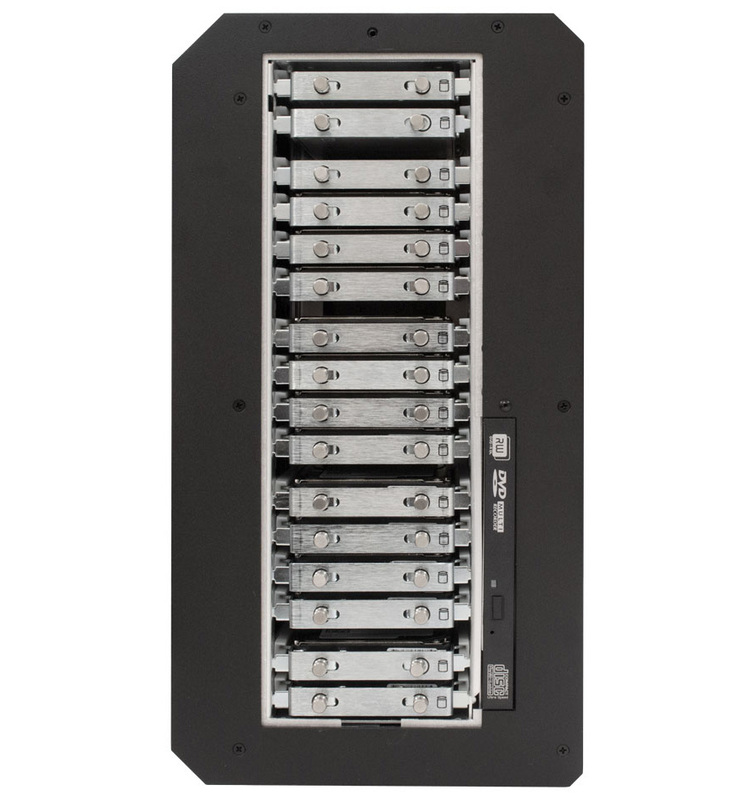 Ideal for use at the “edge” or site and where its high-speed recording with its quick-time removable large capacity high endurance SSDs are applicable. 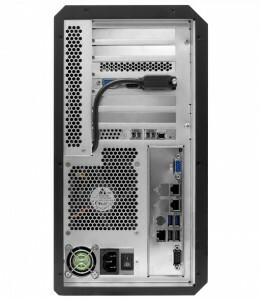 It also features high core/thread count processors, support for various Linux distributions and vSphere ESXi, and best in class performance/lane count PCI Express 3.0 slots for high performance network adaptors, FPGA, GPU co-processing. The RadiusEDS can be optimized for high performance combinations of processors-GPUs-fast internal/removable 12G storage arrays- and I-O configured for your application specific purpose-built use case. 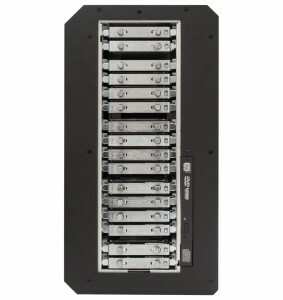 Data off-load can be fast and easy with flexible networking options including multiple 10G or 40G interfaces, USB 3.1 Gen 2 Type-A ports. Remote control features can include IPMI and Wi-Fi. 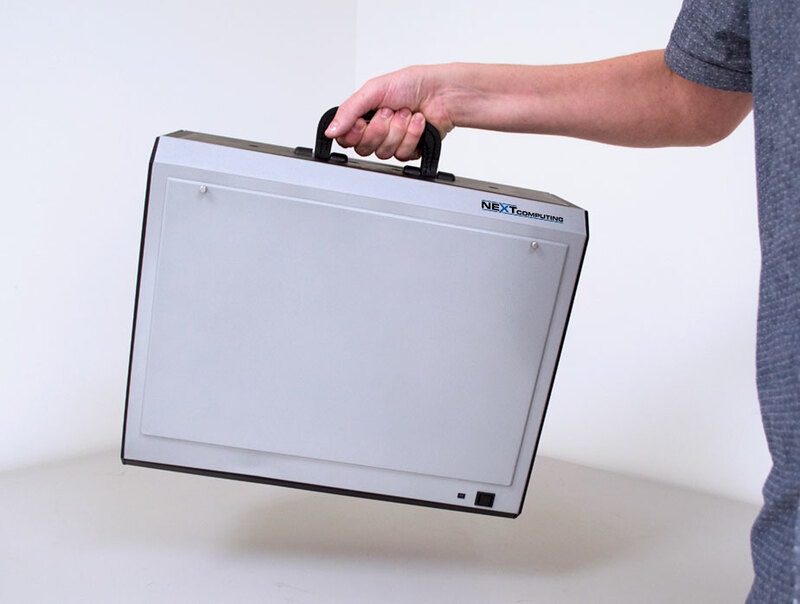 The Radius EDS is a durable, yet relatively lightweight portable, deployable platform. 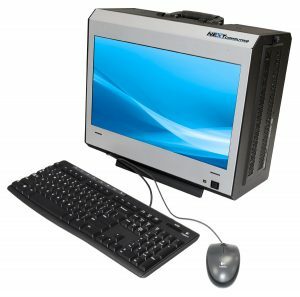 Packaged with carrying bag and optional hard case for secure travel, it is TSA compliant and ready to take wherever you may need it. A high-quality, padded carrying bag is included with your system. Optional rugged case with wheels and telescoping handle. System with accessories and soft case is < 30lbs (depending on configuration) and small enough to be a TSA-compliant airline carry-on. 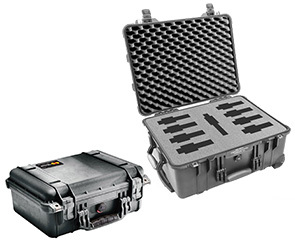 Rugged case and system are < 50lbs, 24.80” x 19.38’ x 13.88″ (63 x 49.2 x 35.3 cm), which can be checked as luggage without worry about damage. 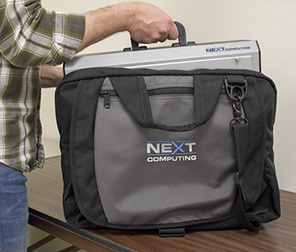 NextComputing offers services for solution success and fast time to market or deployment. Outsource tasks and let NextComputing handle processes that are not core to your business so you can focus on what you do best. See our Services section for a complete look at how we can build, brand, validate, and maintain the perfect appliance for you or your customers. Integrated 17.3” (439.42 mm) HD LED LCD (1920×1080) with scratch-resistant glass. 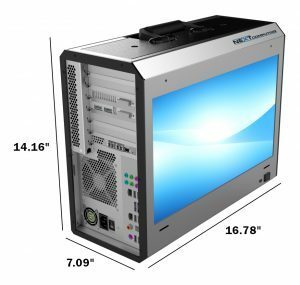 Internal graphics controller options with DVI-D and DisplayPort low profile molded adapter cables to graphics card of your choice. See graphics card section below. 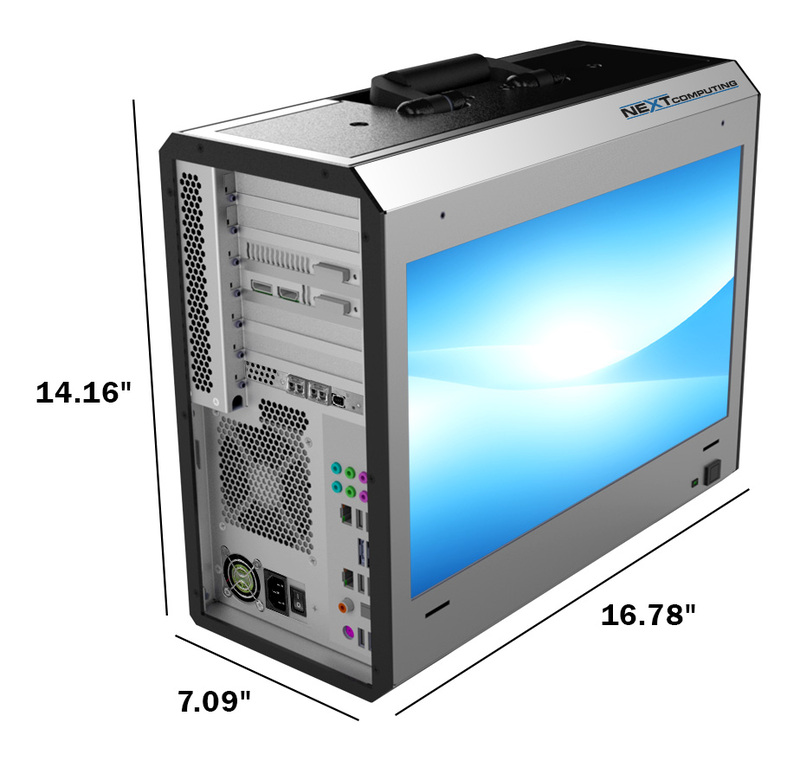 Optional Upgrades: We help you optimize the correct performance solution. Optional: Onboard SATA RAID 0/1/5/10, or via add-on PCIe 12G RAID high performance controller options. Our specialty includes optimization for sustained write, video switching ISO recording, and data recording. See systems engineering services section above. Acoustically quiet system/PSU fans. 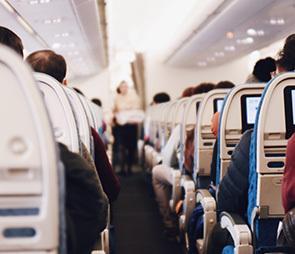 See custom systems engineering services below to help tune your application specific solution to minimize acoustics noise but support the ambient temperature range of your requirement within our general temperature range specification. Performance-acoustics-thermally stability balancing is our specialty. Operating: 5°C–40°C / 41°F–104°F. Non-Operating: -20°C–70°C, -4°F–158°F.